Centraal poll/peilingen forum... dit is de enige plaats waar polls/peilingen toegestaan zijn. Dit om de database te ontzien, meer aandacht voor polls/peilingen proberen te genereren en makkelijk overzichtelijk. Formuleer je vraag zo duidelijk mogelijk en vul de opties duidelijk in. Geef bij voorkeur een einddatum voor de poll/peiling aan. The BMW X 7 is to blur the boundaries between luxury and SUV. For European ears, the idea of an SUV with dimensions, even a sound BMW X 5 clearly overtop, kinda strange. Elsewhere to assess the situation but quite different, because not all roads are so narrow and gasoline prices as high as here with us. 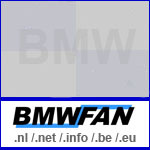 The corollary from the Munich perspective goes by the name BMW X 7 and recently has been confirmed officially. 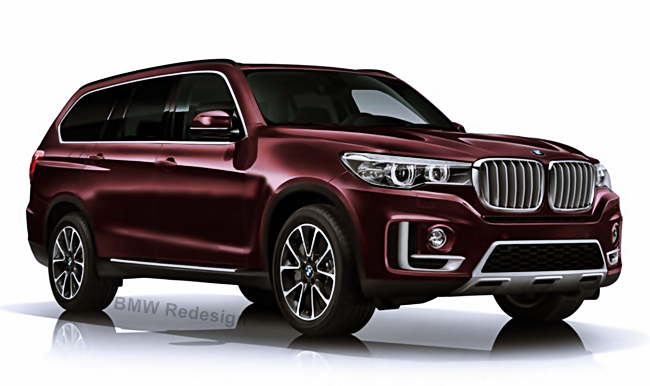 As the big brother of the X 5 might look if he goes on sale 2017 or 2018 at the latest, two new drawings from Photoshop Pro show us Theophilus Chin. Similar to Mercedes GL and Range Rover LWB the BMW want 7 blur the boundaries between luxury and SUV X, the focus is expected but quite clearly on the pampering programmed supported by the generous interior space for the occupants. In addition to the occupant in the rear but also the driver to benefit from the high standards of the Bavaria: in addition to six - and eight-cylinder engines also have a V12 under the hood is not excluded, finally prestige and status in this class often play a larger role than practical or financial considerations.